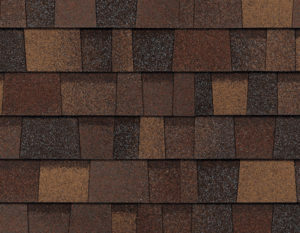 When choosing a company to install or repair a shingled roof, it is important to select one that is certified and has an expansive selection of quality shingled roofing products with optimal warranties to meet your needs. Seal Tight Roofing Experts offers just that. We are State Certified Roofers with extensive experience in shingled roofing systems and installation that exclusively relies on the vast array of high quality products from Owens Corning, CertainTeed, GAF and Atlas Roofing Corporation products on all of our shingled roofing projects. Each of which offer excellent warranties of 30 to 50 years, and sometimes Lifetime Warranties, depending on the products selected! When choosing a company to install or repair a metal roof it is important to select one that is certified and has an expansive selection of quality metal roofing products with optimal warranties to meet your needs. Seal Tight Roofing Experts offers just that. 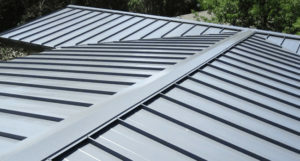 We are State Certified Roofers with extensive experience in metal roofing systems and installation that exclusively relies on the vast array of high quality products from Englert Metal Roofing Systems products on all of our metal roofing projects offering excellent warranties of 30 to 50 years and sometimes Lifetime Warranties dependent on the products selected. All of our roof systems offer excellent warranties of 30 to 50 years and sometimes Lifetime Warranties dependent on the products selected.